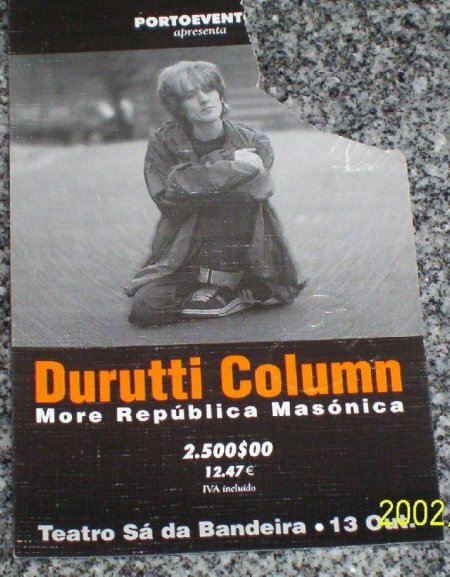 Support came only from More Republica Masonica and The Dub Syndicate did not appear. The band line-up featured Keir Stewart and Vini opened with 4 Sophia - "We are gonna start real calm and then get loud...". 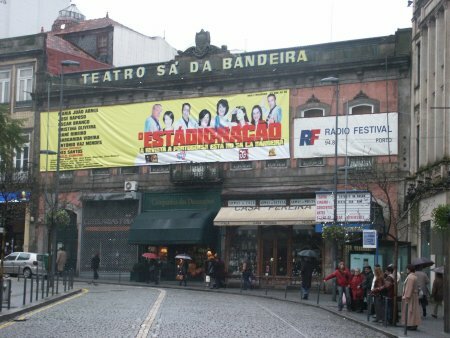 Thanks to Luis in Oporto for info and imagery and Mike Mitchell of the Unofficial Durutti Column Gigography for info.